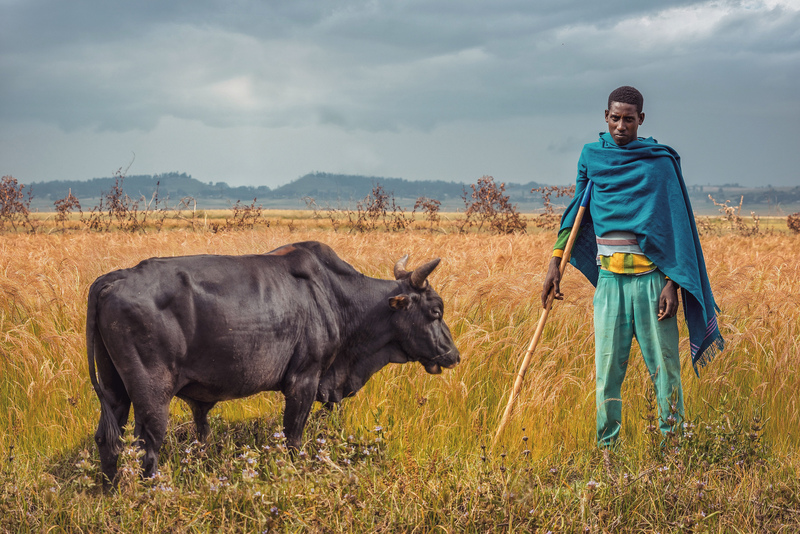 The Sudanese Herdsman and his bull in a wheat field..
Eine tolle Szene aus dem dortigen Alltag. Looks like a painting. Really well done!